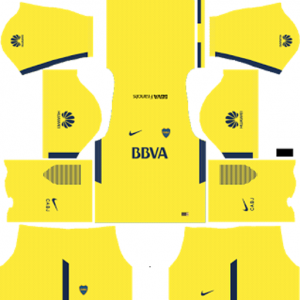 How To Download Boca Juniors Kits for DLS: Are you still searching for Dream League Soccer Boca Juniors kits and logo URL? Now the good news is, fans of the football game Dream League Soccer can now download the new released DLS 512×512 Kits and Logo URL for your Boca Juniors Team and enjoy the game. Boca Juniors is an Argentine sports club based in the La Boca neighbourhood of Buenos Aires. The nick names of this football club are Xeneizes (Genoese), Azul y Oro (Blue and Gold) and La Mitad Más Uno (Half plus One). This football club plays in the Primera Division. The football club was founded on April 3, 1905. In 1925, Boca made its first trip to Europe to play in Spain, Germany and France. This football club is also one of only eight teams to have won CONMEBOL’s treble. National titles won by the club include 32 Primera Division championships,and 12 domestic cups. The club also owns an honorary title awarded by the Argentine Football Association for their successful tour of Europe in 1925. Internationally, the Boca Juniors have won a total of 22 international titles, with 18 recognized by FIFA and CONMEBOL. 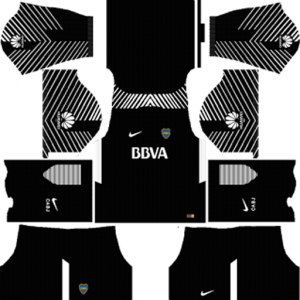 If you’re a big fan of DLS Boca Juniors Team, these kits are for you. 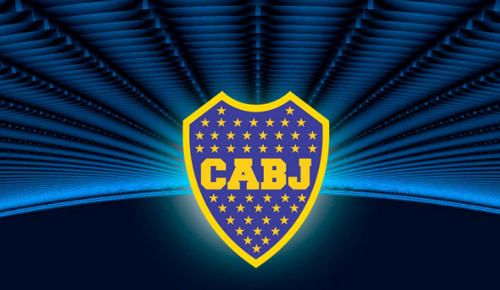 Download Boca Juniors Kits and logo for your team in Dream League Soccer by using the URLs provided below. 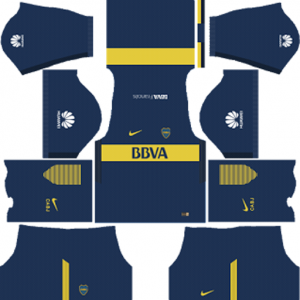 To download Boca Juniors kits and logo for your Dream League Soccer team, just copy the URL above the image, go to My Club > Customise Team > Edit Kit > Download and paste the URL here. If you have any request, feel free to leave them in the comment section.